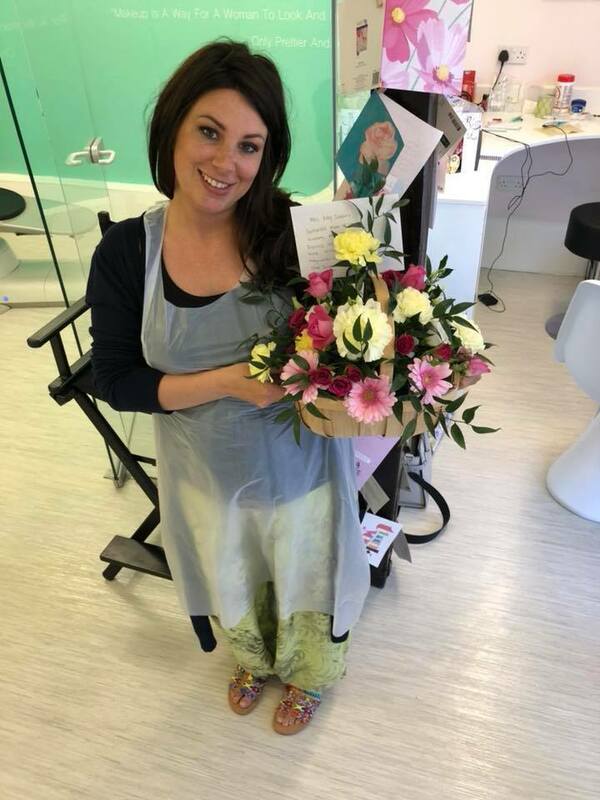 Katy Jobbins founder and head trainer of the Permanent Makeup Training Academy based in Wivelsfield, only 4 months ago gave birth of her third child, a little girl named Annabelle, and now she has 3 more reasons to celebrate. She has just been shortlisted as a finalist in 3 major awards at the 2018 East Sussex Women in Business Awards. She has been named as a finalist for ‘Business Woman of the Year’, ‘Mentor of the Year’ and despite her age of just 33, also been selected in the final 4 for the prestigious ‘Lifetime Achievement’ Award. This is amazingly the third time she has been up for a ‘Lifetime Achievement’ Award, the first being when she was only 30 years old. The awards are dedicated to recognising and celebrating successful female entrepreneurs across the East Sussex area. The winners will be announced at the awards presentation evening taking place at the Cavendish Hotel in Eastbourne on Friday the 20th of July at a glamorous black tie event.